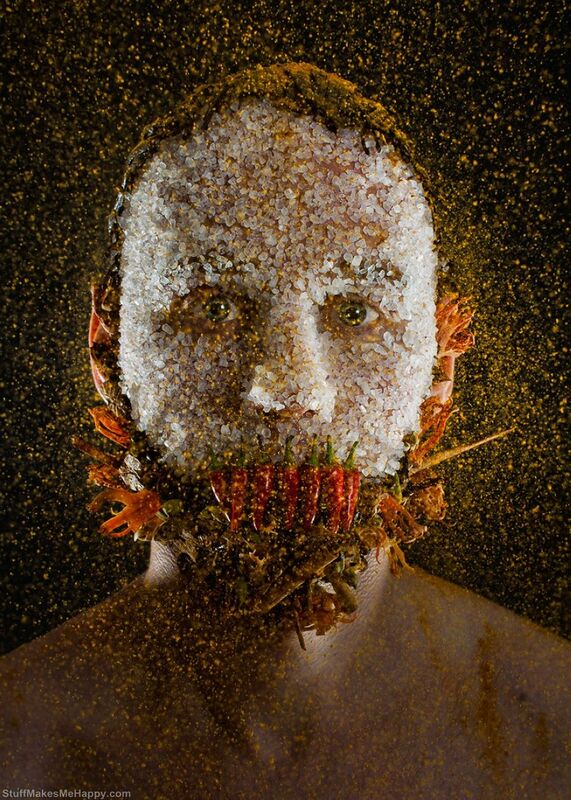 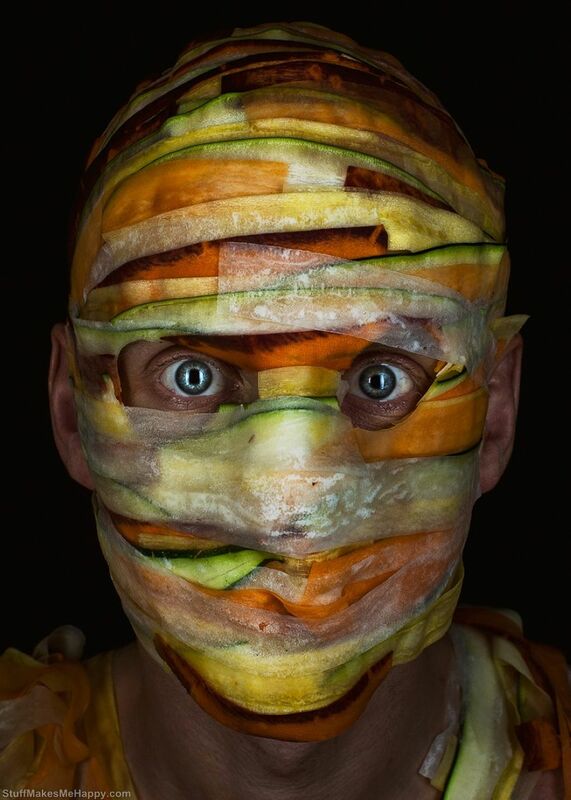 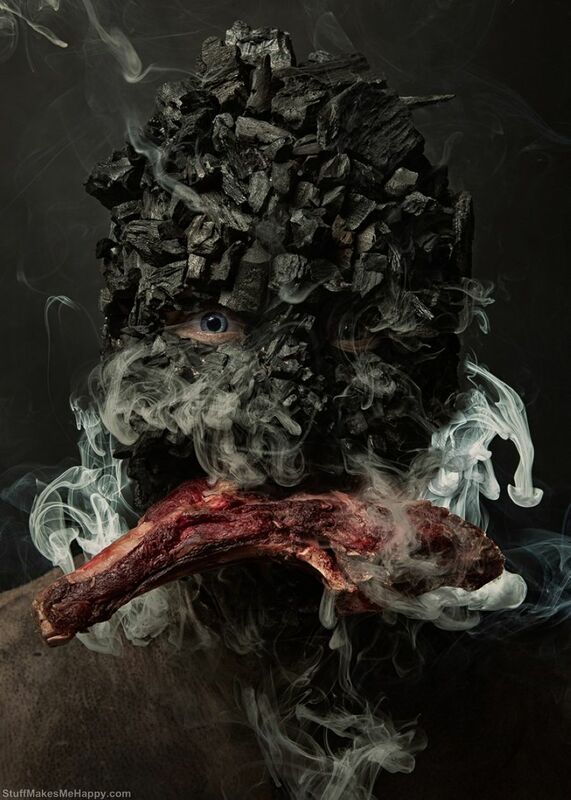 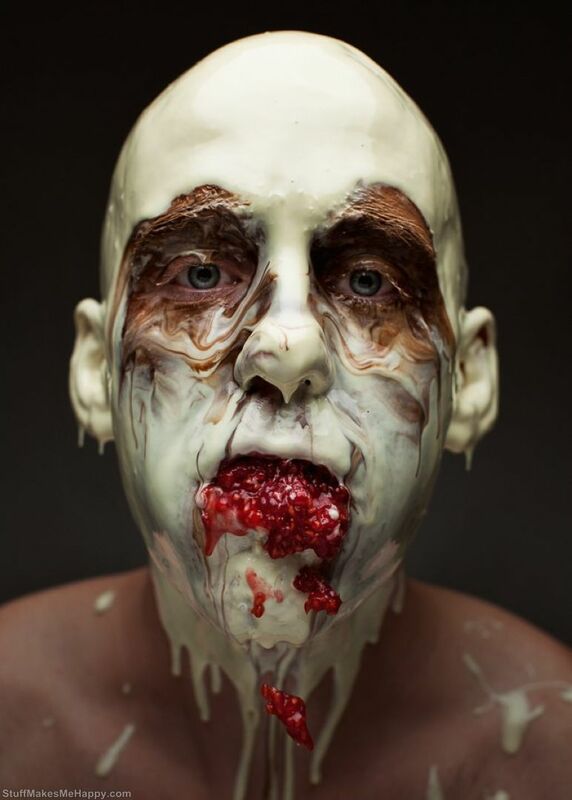 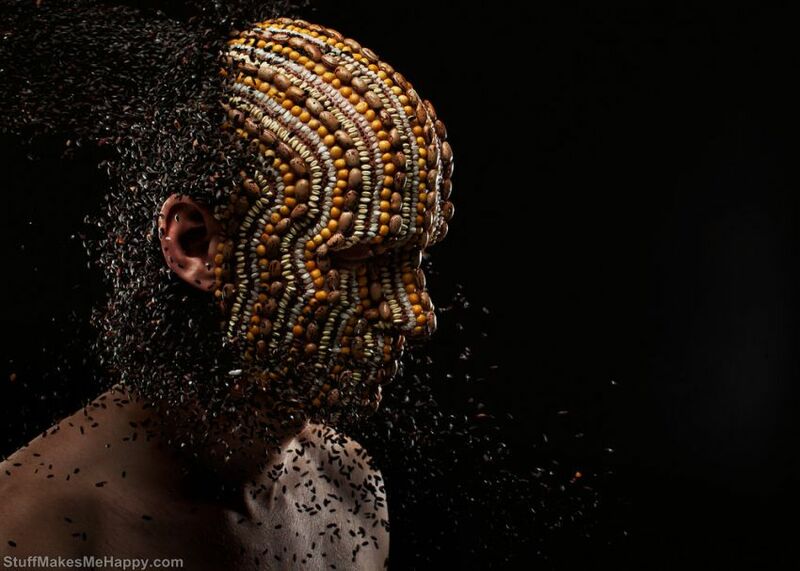 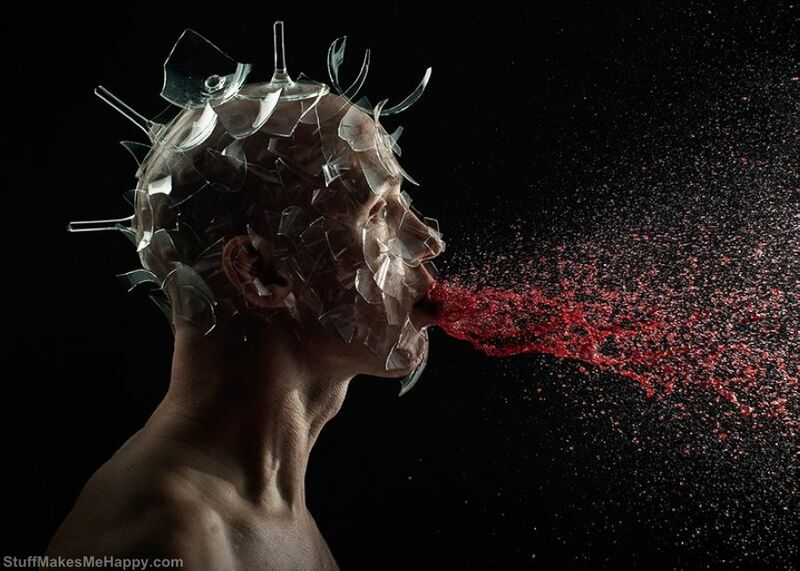 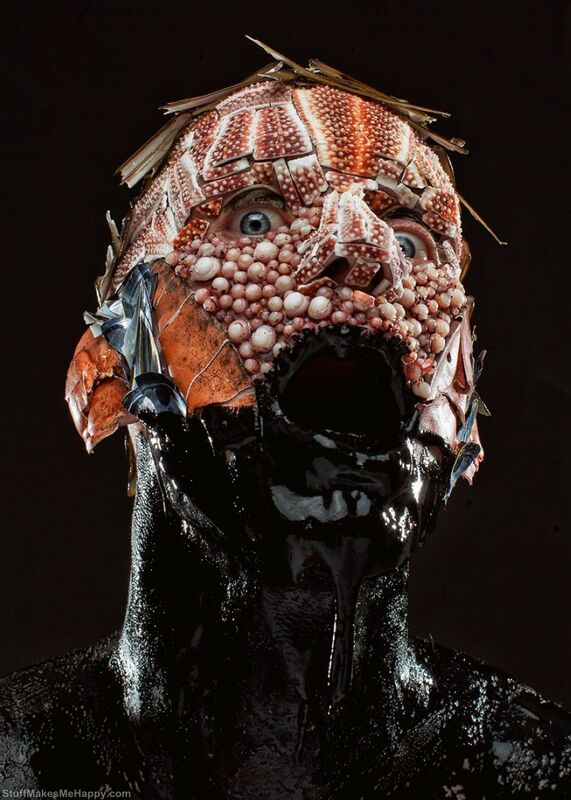 Dutch professional photographer Robert Tharrison together with Chef Robbie Postma created a stunning photo series called "Menu" in which they make creepy portraits made out of culinary ingredients. 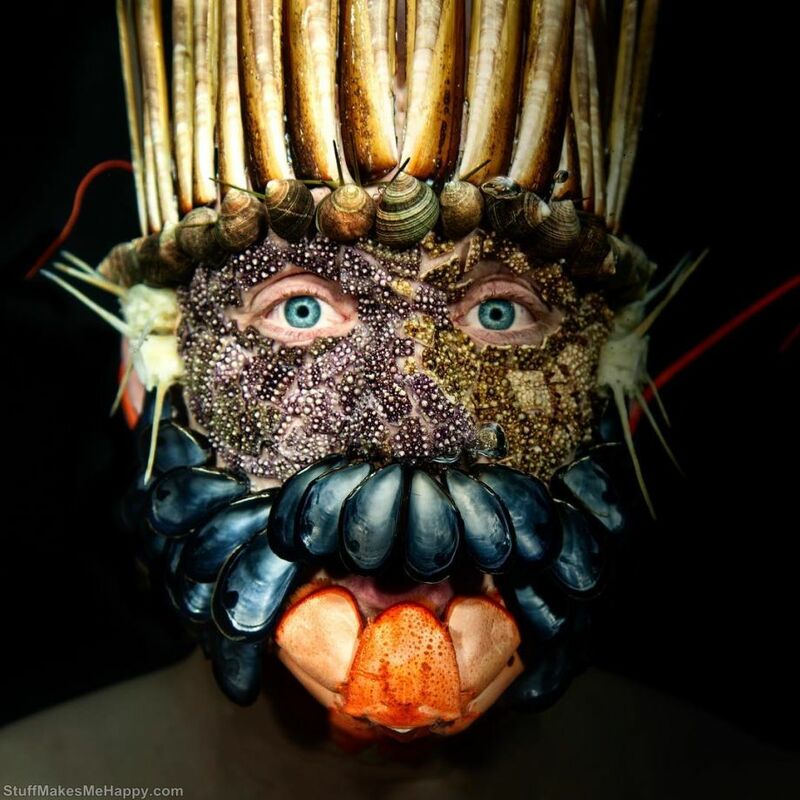 With the help of various elements of cooking, the chef's face was decorated with seafood, spices, coffee beans, and broken glasses etc. 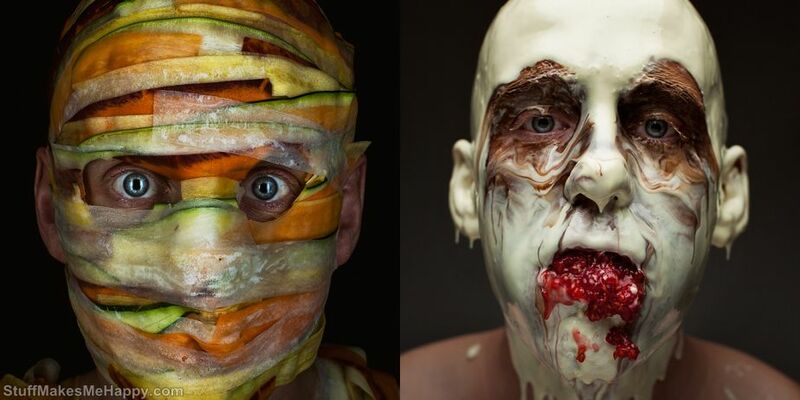 Although the pictures look a little scary, they cannot help admiring. 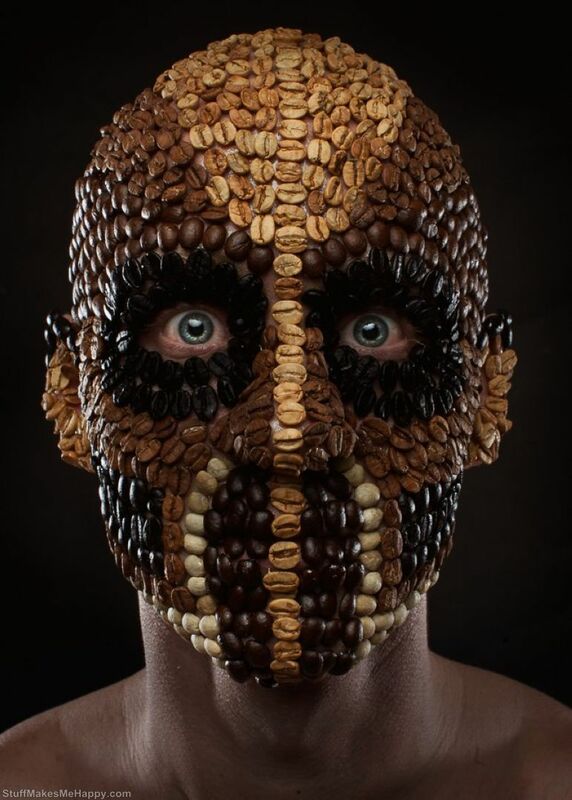 And what do you think?